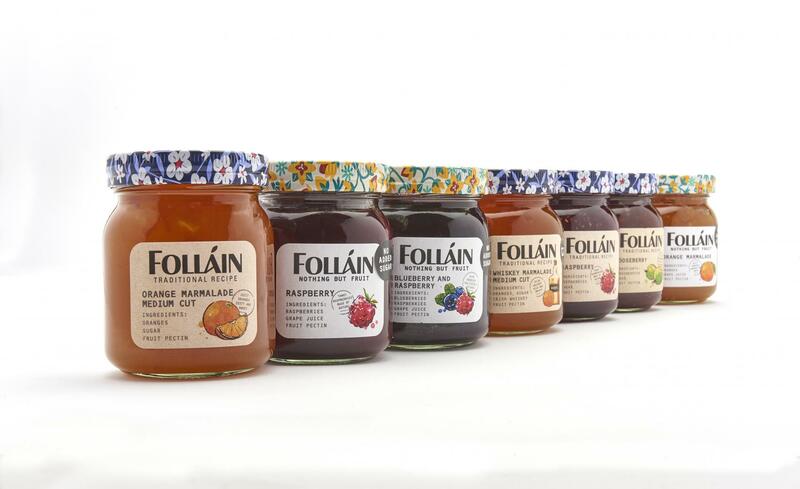 Beatson Clark – one of the leading glass packaging manufacturers in the UK – worked with Folláin’s marketing team to design and produce a 330 ml jar. 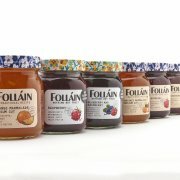 The curved square jar will be used for Folláin’s range of preserves, pickles and relishes. 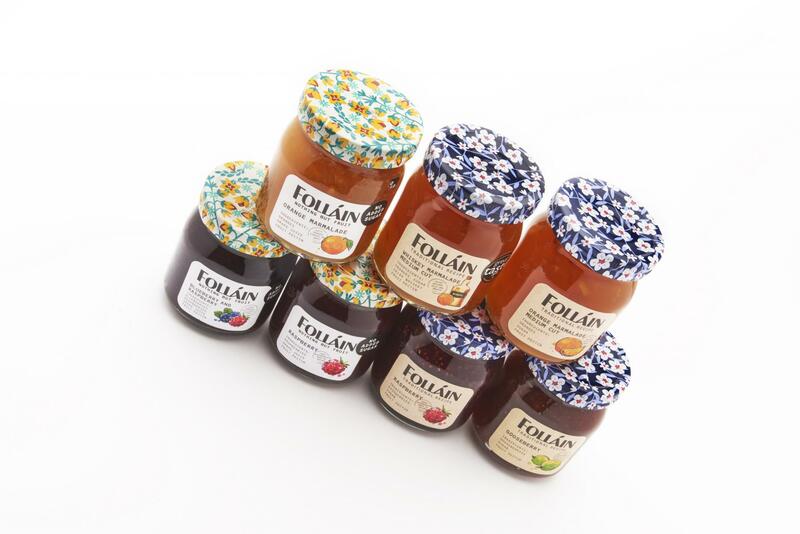 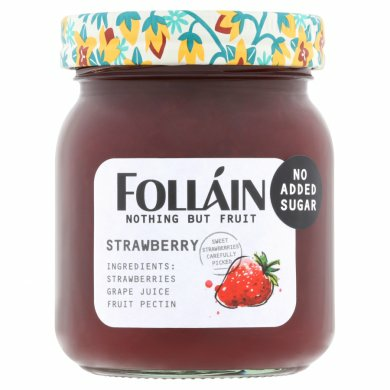 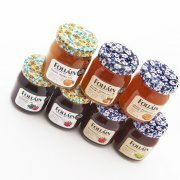 Laura Hewson, Marketing and Sales Manager at Folláin Preserves, said: “We are a premium brand, and we wanted our packaging to reflect that with something unique to us. 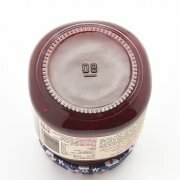 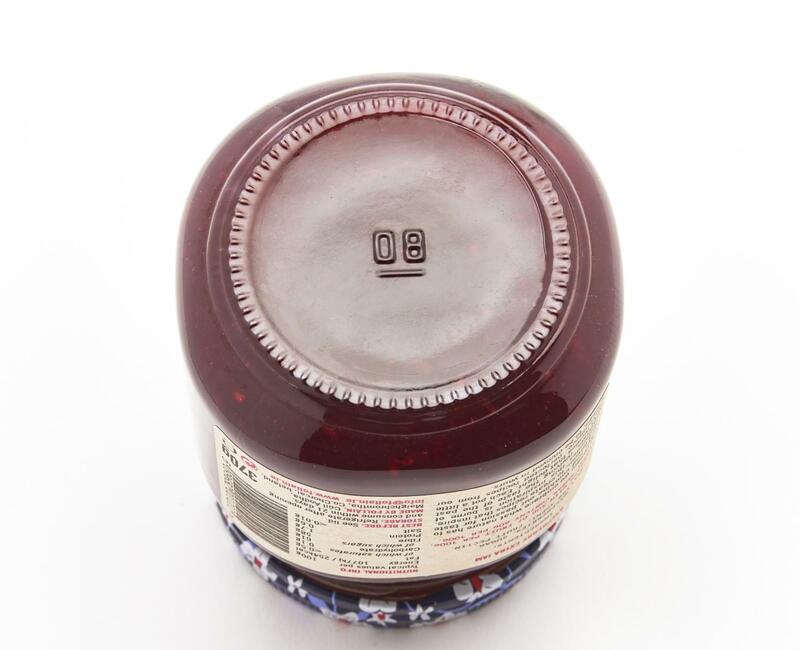 The standard jar we were using didn’t represent the quality of the contents within.